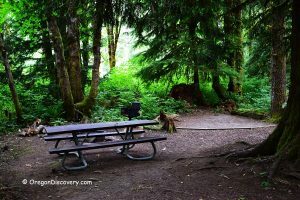 Enjoy the beauty of the lucid green waters of the Molalla River. 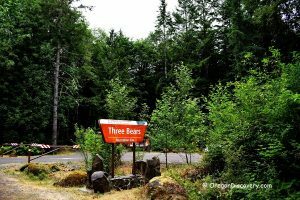 Located in the Molalla Recreation Area, 3.5 miles south of Glen Avon Bridge, Three Bears Recreation Site was open in 2013 by the BLM. 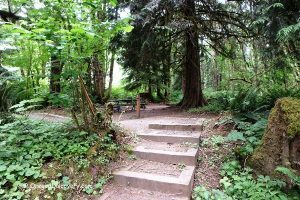 A cobble beach and river with relatively warm water on hot summer days are easily accessible from the parking lot. The water is deeper in a big pool near a rock wall that lines the opposite bank. The site has campsites with fire rings, barbecue grill, and picnic tables. 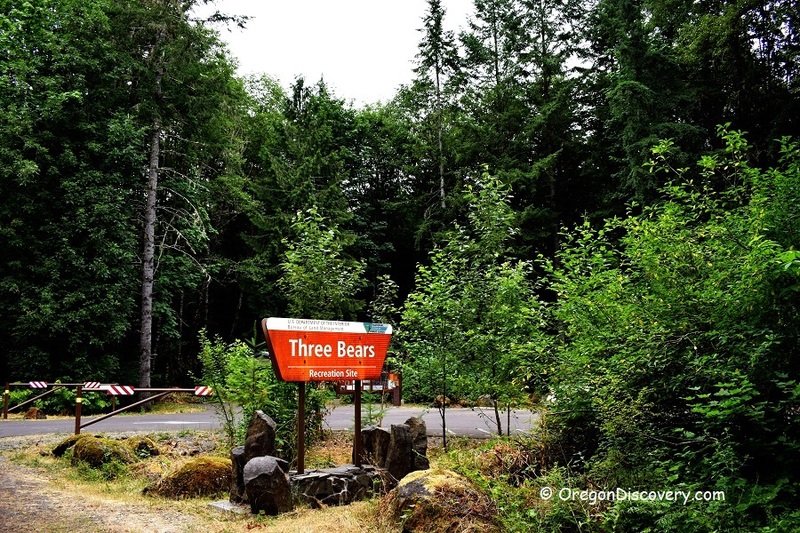 The Three Bears area provides an excellent opportunity for picnicking, camping, swimming, and hiking. 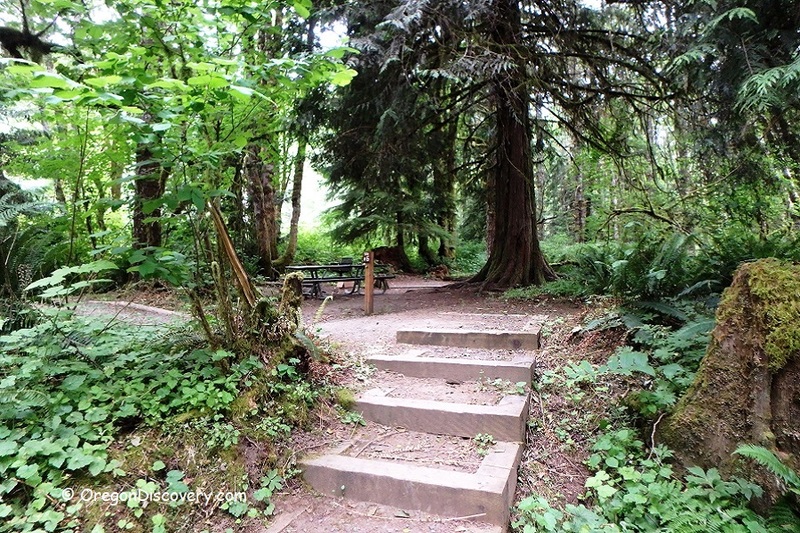 Designated for mountain bikers, equestrians, and hikers, a 25-mile-long loop trail is nearby. Cross the bridge and continue for about 3 miles to the destination on the left.